A high-performance smoothie maker is likely to be an expensive piece of culinary equipment, and it will certainly benefit to use the right usage and cleaning approach to preserve the full operational condition. 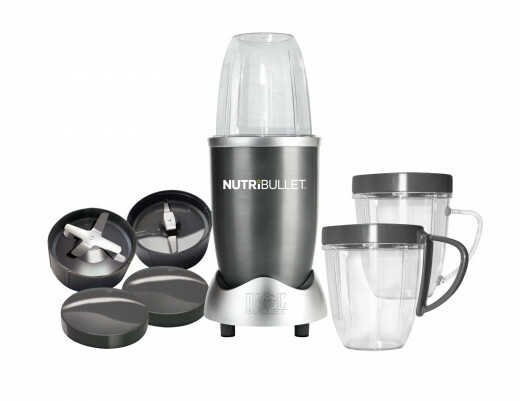 If a smoothie maker offers a variety of options for blending the ingredients it will certainly benefit to read the manual to get familiarized with the various different blending capabilities and limitations. For easier blending of the fruit and vegetables it will certainly help to chop or slice the ingredients into 1 inch chunks. A smoothie maker or blender is certain to experience difficulties in attempting to liquidize the larger and more solid chunks of food. Avoid burning out the motor by carefully shopping the food prior to pouring in the jar. 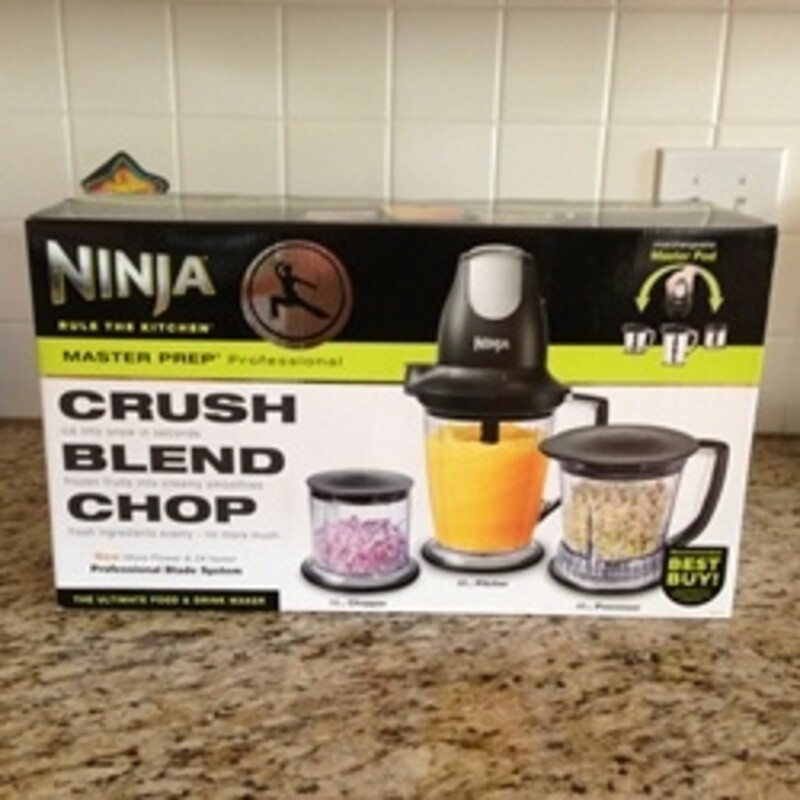 A smoothie maker is certain to benefit if it isn't used at high speed for a long period. Ideally, you want to leave time for the blender motor to cool if used for a significant period of time. 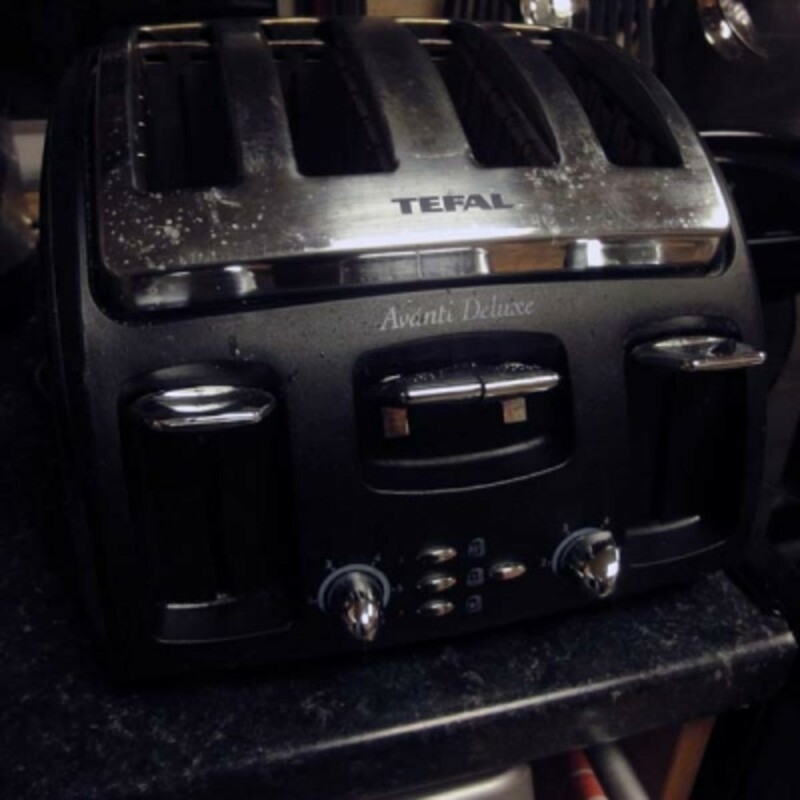 And you certainly want to stop using the blender if you start to notice it getting very hot or starts to smell (overheating motor). If a smoothie blender starts or get stuck in operation, turn off the appliance in order to prevent long-term damage to either the motor or blades. It might be necessary to remove the larger chunks of fruit or vegetables and cut them down to a more manageable size which the blender will be able to liquefy without any difficulty. A smoothie maker in full operational mode is likely to be quite loud (even those that are rated as 'quiet'). 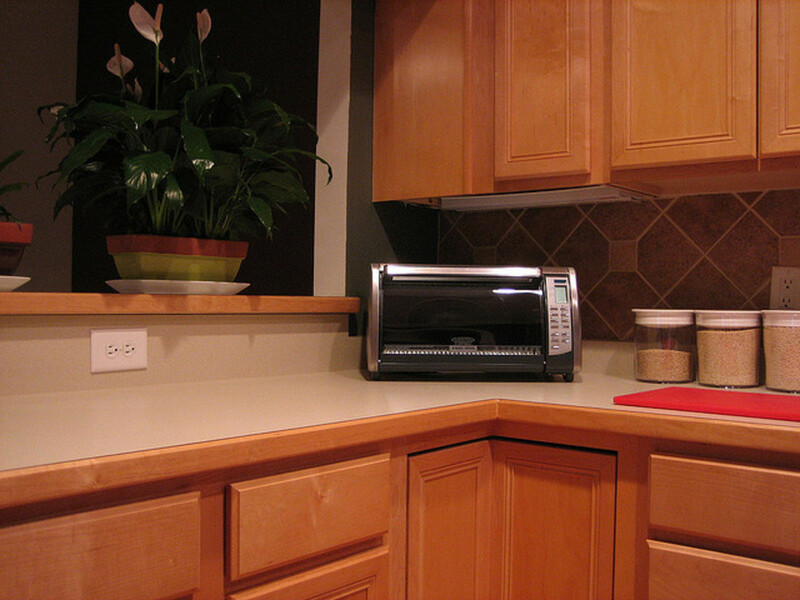 A simple technique for reducing the noise is to place a tea towel over the top of the appliance while in operation. In the process of filling the blender jar with the ingredients you ideally want to leave a certain amount of space to make certain there is space to move around at the start of the blending process. A smoothie recipe that requires a significant amount of ingredients might be best served by pouring and mixing the ingredients one at a time. Hand-wash the appliance at regular intervals (even those classified as dishwasher safe). By hand washing the smoothie maker you are able to maintain the quality of the rubber gaskets that are more likely to deform or shrink in a dishwasher cycle. 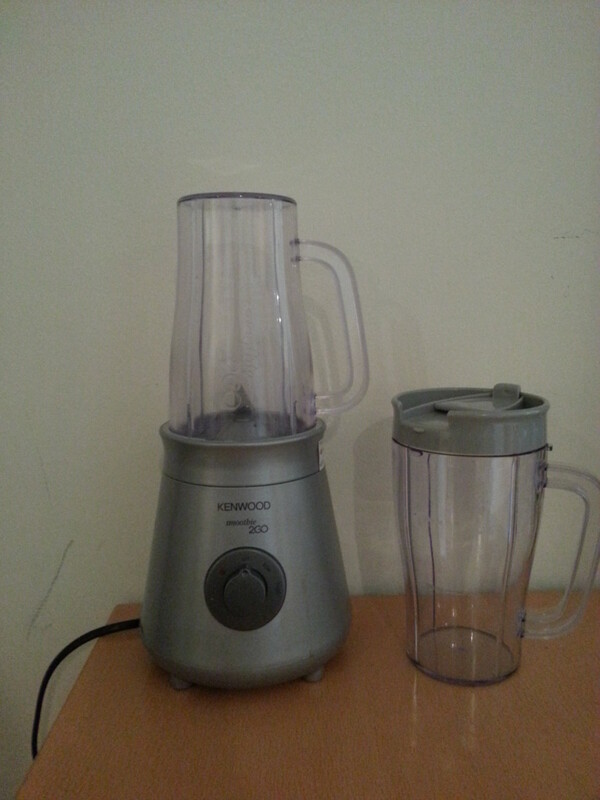 A blender jar is cleaned much easier if filled halfway with hot water and one or two drops of vinegar or soap. Switched on the blade for 45 to 60 seconds, and then disposed of the water. Aim to wash the smoothie maker after each use in order to attempt to stop the possibility of rust or food build up on the blades or similar internal components. Easy to Make Raw Food Soups.